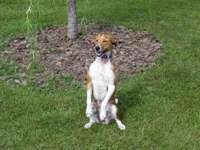 “A New Leash on Life” is a program that allows minimum and medium custody state prisons to partner with local animal shelters, animal welfare agencies, and/or private non-profit agencies to train dogs in preparation for their adoption. 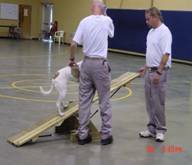 In turn, the inmates are given a chance to serve the community by training dogs to be well-behaved pets. 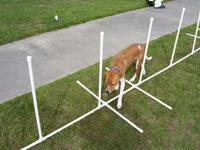 Selected dogs are placed with inmate trainers in a prison setting for eight to twelve weeks. 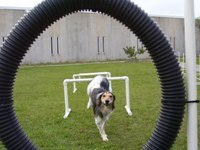 The inmates teach basic obedience, house training, and socialization through positive reinforcement and repetition. 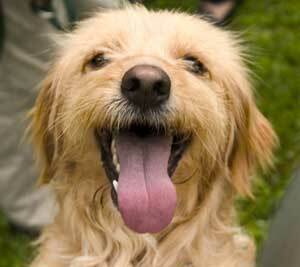 Dogs are taught to walk on and off the leash and to respond to basic commands. 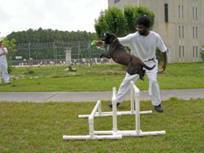 Each prison facility partners with a local partner or sponsor, a volunteer animal trainer, and local merchants or civic organizations that can support the program with needed supplies and services. 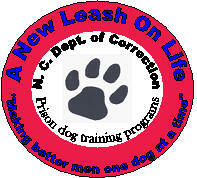 There are currently two apprenticeship programs offered to inmates in the New Leash on Life program. In these programs inmates have the opportunity to receive certified training that will help them obtain a job upon their release from prison. To obtain apprentice certification through the Department of Labor, an inmate must complete 4000 hours on the job training as well as a total of 288 hours related instruction. The related instruction is either provided through the community college or the volunteer trainer. The first apprenticeship is a Dog Trainer Apprenticeship that began in 2007 at Craven CI and has since expanded to include Eastern CI. 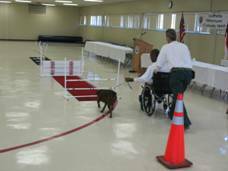 The second is an Animal Care Provider Apprenticeship and will begin in 2009 at Brown Creek CI and will allow inmates to complete the on the job training at any of the New Leash on Life facilities. 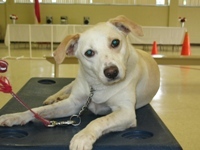 As of March 2, 2011, 1231 dogs have completed the program. 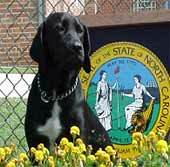 1136 have been adopted immediately following completion of the program for a 92.3% rate of adoption. 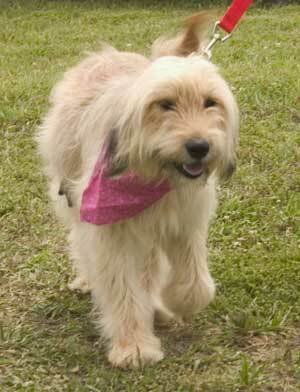 The dogs not immediately adopted are returned to the community partner for adoption at a later date. 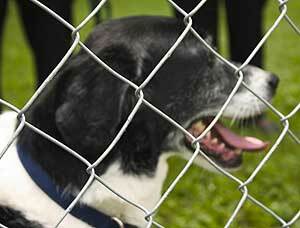 “A New Leash on Life” operates at these facilities. For more information on adoption of the dogs, please contact the participating community partners.